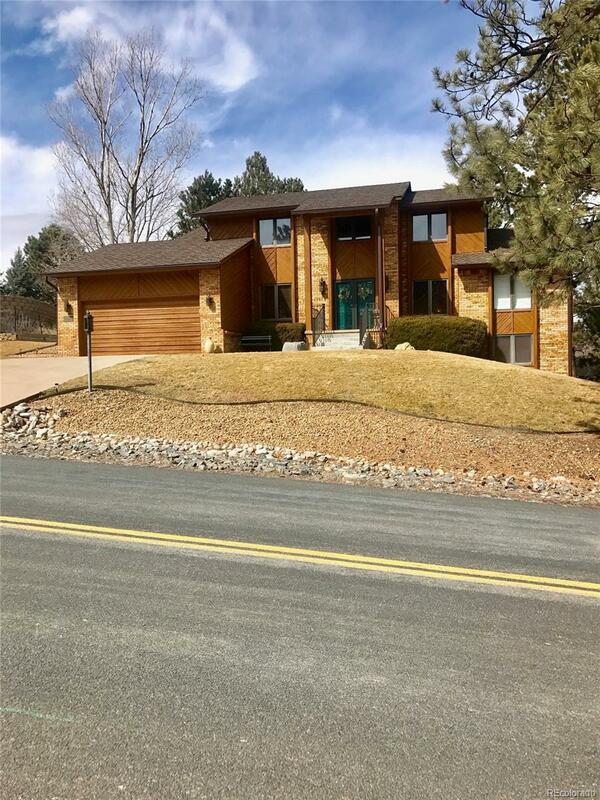 This is a beautiful home with hardwood flooring throughout the main floor. 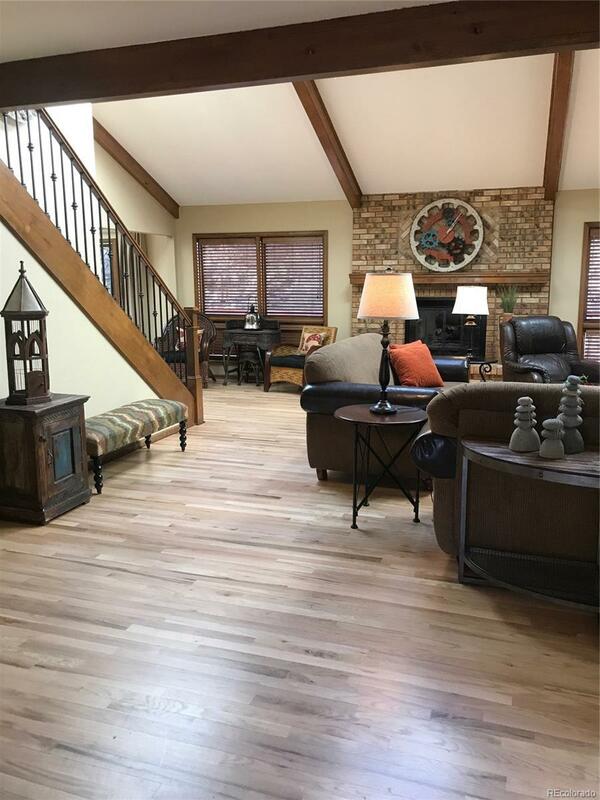 Large great room with skylights and vaulted ceilings. Main floor master. All baths remodeled and updated. 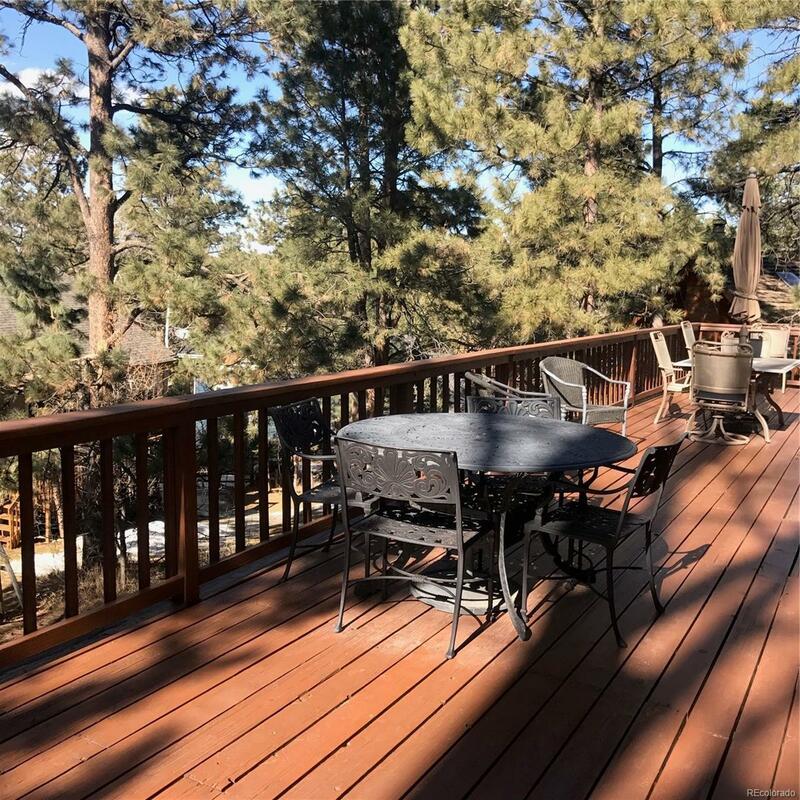 Huge back deck overlooking the pine trees. 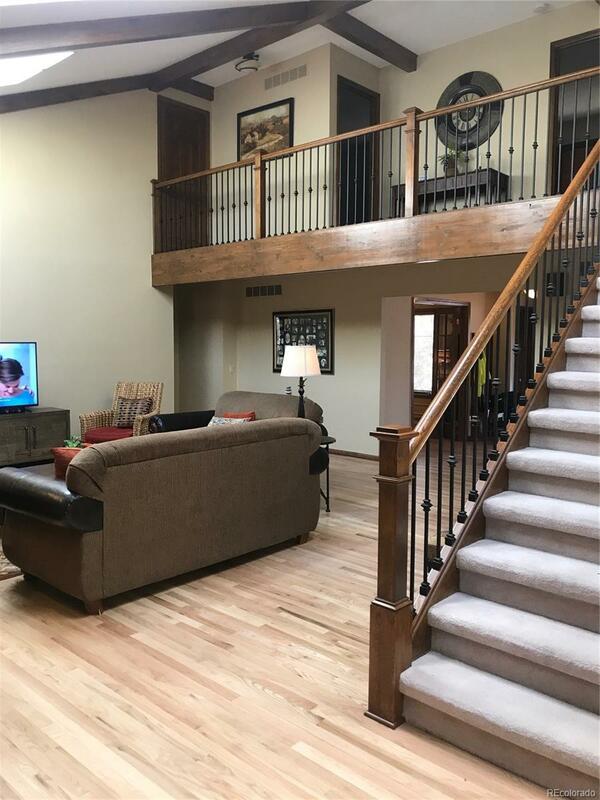 The walk-out basement is perfect for entertaining with a stacked stone bar and home theater room. Newer Furnace, AC & Water Heater, Hard wood flooring on main and exterior paint.